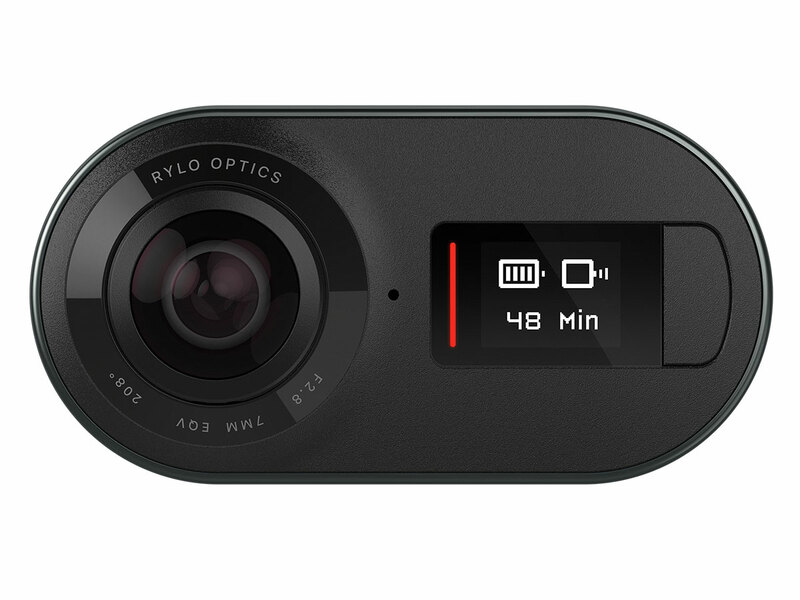 The Rylo is a consumer-grade 360-degree camera that allows you to capture 360-degree video and later select a region of the image from which to create a standard 16:9 HD video. In our review of the device we found the concept to work pretty well but had one point of criticism: the camera’s 4K resolution wasn’t quite enough to create standard video with good detail. Thanks to a software update this pain point should now be at least mitigated. Starting today, Rylo owners can download a new software version that increases camera video resolution from 4K to 5.8K, just edging out the Insta360 One X, one of the Rylo’s closest rivals which offers a 5.7K resolution. To apply the update the camera needs to be connected to an iOS or Android device. In the mobile app you then get the option to update. In addition to the increased resolution Rylo now also offers a desktop app that comes with the same editing tools and features as the mobile variant but lets you create your videos on a large screen. More information is available on the Rylo website.